It is that time of year again. Time for county festivals and colder weather, hot chocolate and hayrides--October. And with October here, Halloween is upon us. 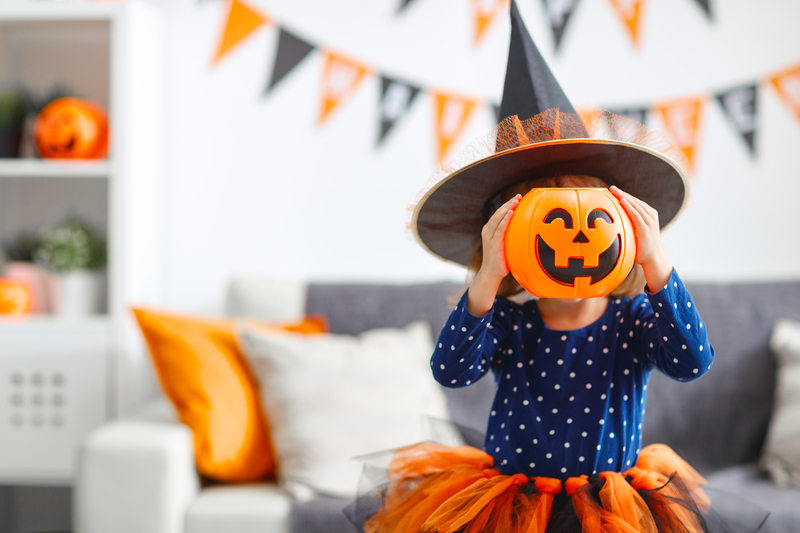 Is there anything that kids love more than dressing up and candy? With October 31st nearing, here are some ways that you can incorporate the season’s festivities into your facility. It is likely that your students are already dressing up for Halloween but are they dressing up for class? 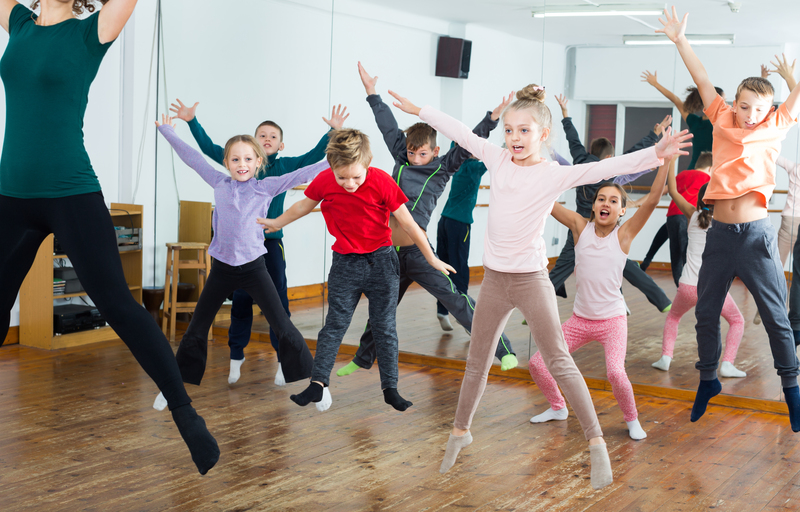 Encourage creativity by hosting a costume contest where students use creativity to come up with a costume that can be practiced in. Halloween costumes don’t have to be restricted to something bought from the store. A black leotard, black tights, and face paint whiskers make an excellent black cat. Pumpkin carving is a Halloween classic. Shake things up a bit and host a themed Halloween decorating contest. 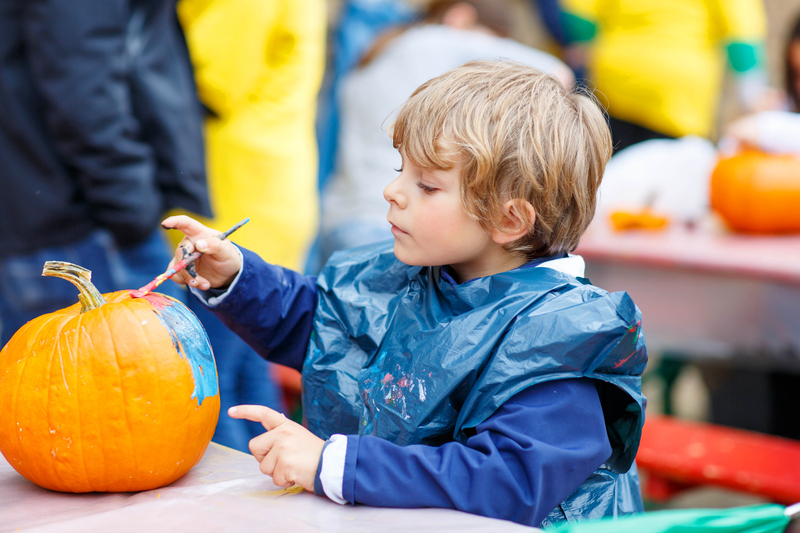 Pick a theme such as Under the Sea, Olympics, Dia de Los Muertos, or School Pride (for football season) and have students bring decorated pumpkins. Then let them vote on their favorites. This is a fun way to incorporate festivities without interrupting class time. Find creative ways to change up your workouts and routines to incorporate Halloween themes. Be creative! Turn a routine into a Halloween themed game. 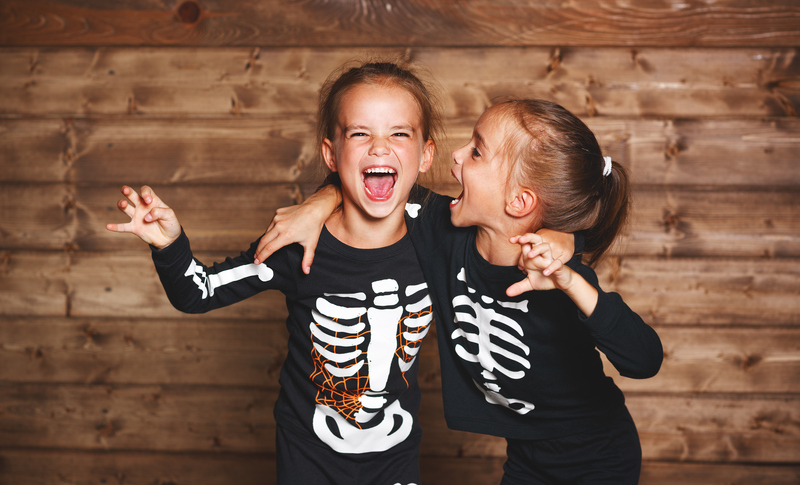 USA Gymnastics has a Halloween themed hour lesson plan that is available for download for gymnastics schools here. 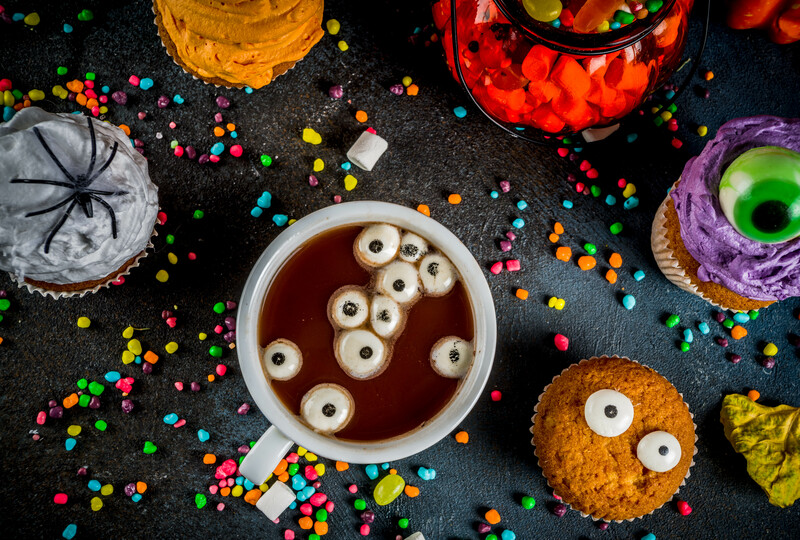 There are a lot of ways to incorporate Halloween festivities into your facility but another option is to host a Halloween party outside of class. Host a costume contest, a pumpkin decorating contest, play spooky games, listen to spooky music. This can be a great opportunity for your students to bond outside of class and for you to better get to know your student’s parents.